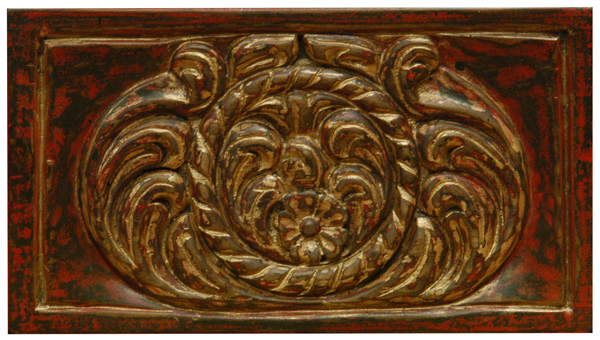 Copper is a reddish brown nonferrous mineral which has been used for thousands of years by many cultures. 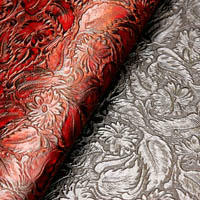 The metal is closely related with silver and gold, with many properties being shared among these metals. 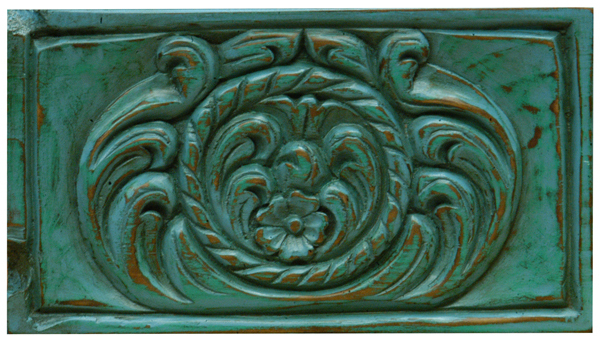 Modern life has a number of applications for copper, ranging from coins to pigments, and demand for the metal remains high, especially in industrialized nations. Many consumers interact with it in various forms on a daily basis. 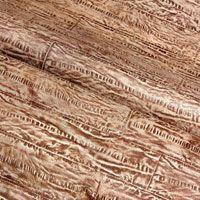 Arcal evidence suggests that copper is among the earliest metals used by humans. Numerous digs all over the world indicate that it was used to make utensils, jewelry, and weapons. The metal is highly ductile, meaning that it can be easily worked and pulled into wire. For cultures which had minimal or crude metalworking abilities, it would have been easy to shape and work with. 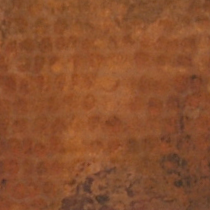 It is also easy to alloy, and many of the early metal alloys featured this metal. The name for the metal comes from Kyprios, the Ancient Greek name for Cyprus, an island which had highly productive copper mines in the Ancient world. 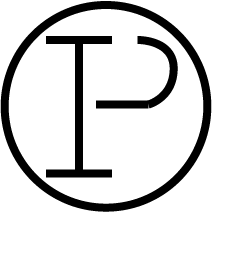 Its atomic number is 29, placing it among the transition metals. 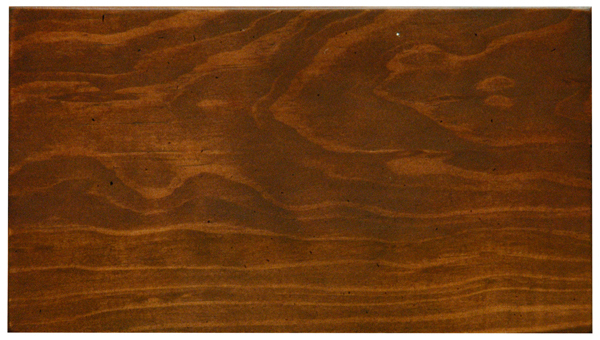 The metal is highly conductive of both electricity and heat, and many of its uses take advantage of this quality. 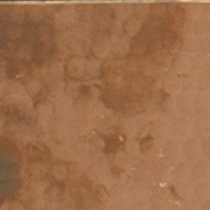 Copper can be found in numerous electronics and in wiring. It is also used to make cooking pots. 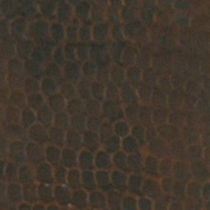 This metal is also relatively corrosionresistant, since it forms a patina which resists oxidation. For this reason, it's often mixed with other metals to form alloys such as bronze and brass. In addition to being useful in manufacturing, copper is also a vital dietary nutrient, although only small amounts of the metal are needed for well-being. It appears in several enzymes, facilitates the absorption of iron, and helps to transmit electrical signals in the body. In high doses, however, the metal can be extremely toxic. Copper can also saturate the water and soil, posing risks to wildlife. 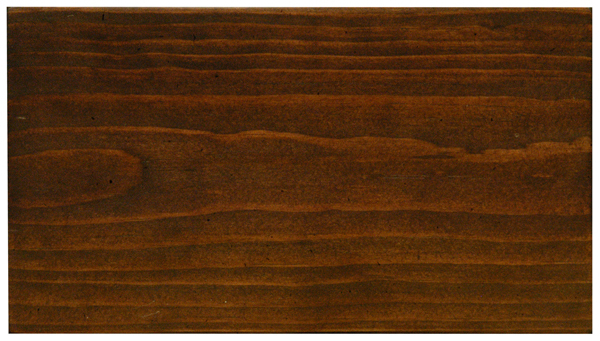 On a more benign level, it can stain clothing and flesh, as many people have probably noticed. 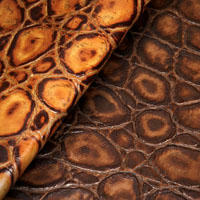 This collection can take you back into the jungle giving you the look of a real anaconda without hurting Mother Nature. 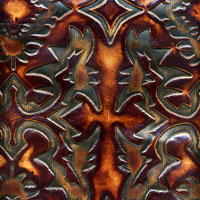 Go for the bold and add this pattern to your wild side. 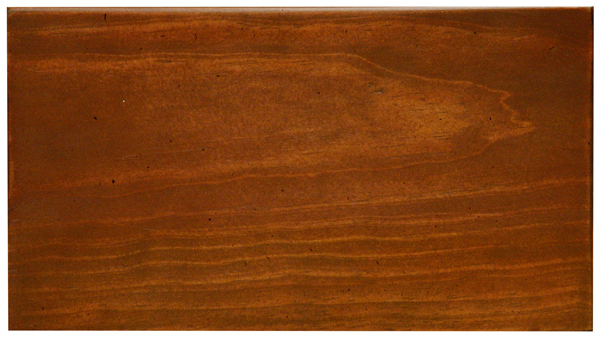 This will surely make a conversational statement in your home or anywhere you desire. 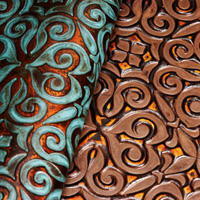 This Collection is inspired by the Aztec Culture, specifically the Art and Architecture of the time. 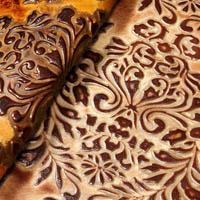 It can be used in western motifs or modern settings. This smaller scaled Hornback gives a statement wherever it's seen with its flawless coloration. 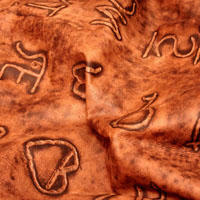 It can turn heads and make any ordinary item into a remarkable signature and conversation piece. 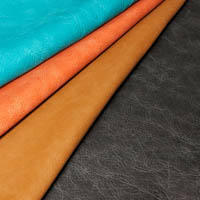 Inspired by the horse community, the Bits Collection is an enjoyable and exciting leather pattern that can be used for various projects. This collection gives you a contemporary taste of a floral pattern, while gently reminding you of nature and allowing you to bring the outdoors inside. 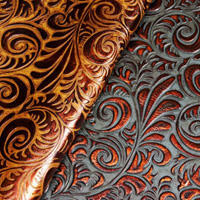 This leather design is an old, antique, western, American way ranchers branded livestock. 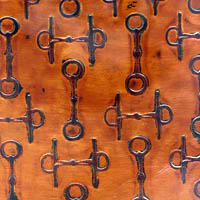 These symbols were replicated to resemble the look of branded leather as it was and still is done today. 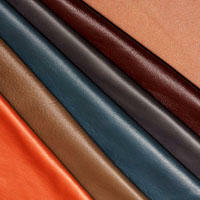 Cambridge is a very soft full grain leather. 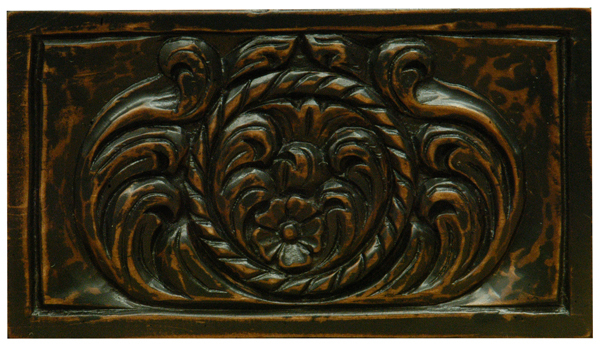 It is suitable for any contemporary/traditional setting. 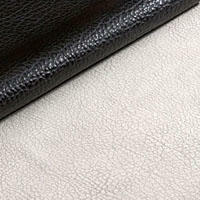 Catalina Collection is the most stately and poignant of the smooth leathers. With a superb texture, evident cracks and fissures meander across this delicate, but formidable façade. This contemporary collection gives you the best of both worlds. 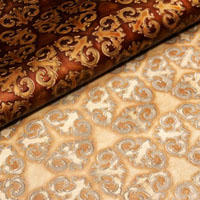 It offers an intricate pattern in a simple repeat, with the end result being mesmerizing. 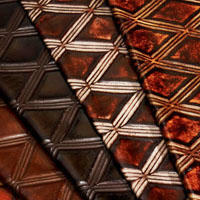 This collection offers a clean, geometric pattern really makes a bold statement wherever it is applied. 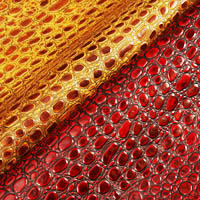 Be sure to pair with other textures and colors for eye popping appeal. 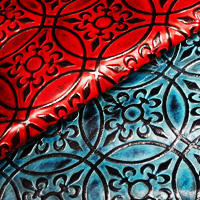 Circle Tile is reminiscent of pressed tin motifs. Classic Collection is completely representative of its name. 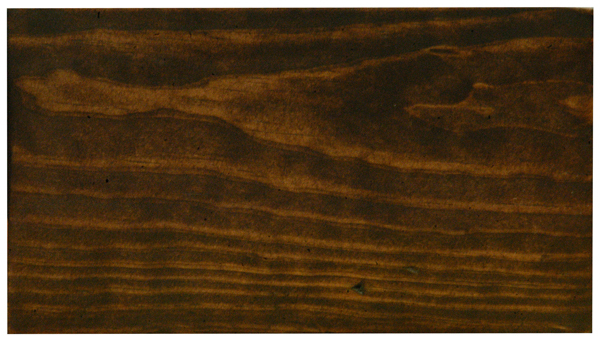 Beautifully full grained texture paired with a semi-matte finish shows a timeless harmony that, like a fine wine, only improves with time. 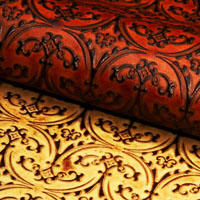 The Corona pattern represents elements from Spanish and Moorish design. 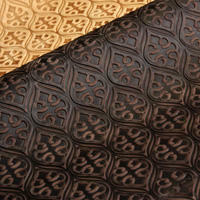 This print resembles the handmade tile designs the Spanish and Moroccans used throughout their architecture. Barbarossa is bringing back that style with our own representation. Cowboy Collection is inspired by the Wild West and the rugged styles of the time, this collection is sure to excite the childlike amazement of the old western way of life. The Crush Collection is full of elegance and style. 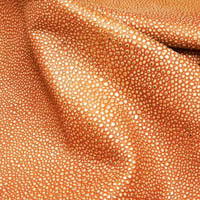 It adds a hint of shine and glamor wherever it's used. 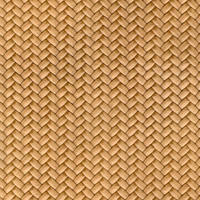 The Devore Weave Collection is a simple classic that combines definitive structure and a seamless finish to provide a timeless standard for those who seek a strong balanced look. Simple, clean, and classic design is exhibited in this timeless pattern. 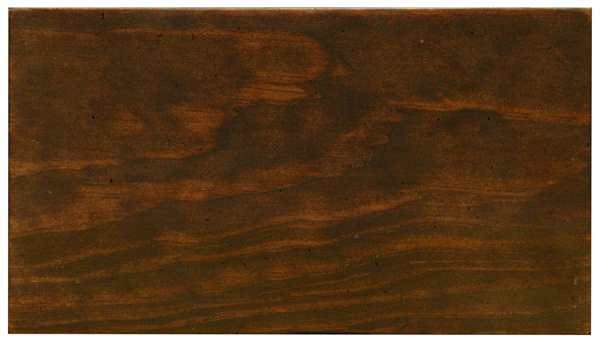 The colors we offer in this Diamond are burnished and glossy, giving a rich and luxurious feel to any room. 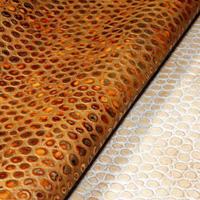 This Collection offers you the intricate texture and pattern of eel. 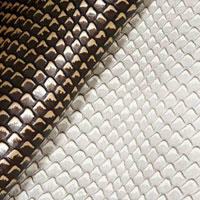 Eel leather has recently become popular in European high fashion, and is sure to turn heads. 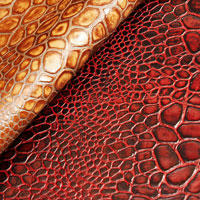 Use this leather pattern when you are ready to make a statement, it stands out even when paired with other patterns. 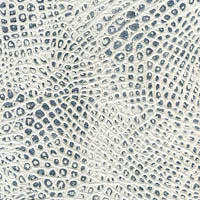 The Elephant Collection is both visually appealing and soft to the touch, while adding gorgeous, subtle texture to any environment. 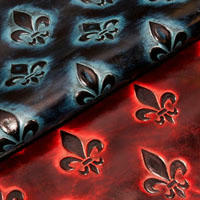 The fleur de Lis means 'Flowers of the lily'. It also symbolizes Royalty. 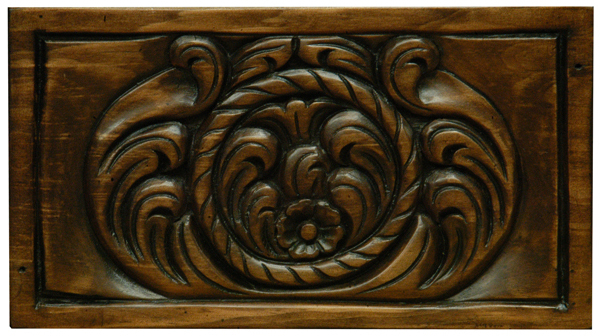 Spread a sense of royalty and elegance threw out your space with this Rich collection. This Collection is inspired by art nouveau imagery. 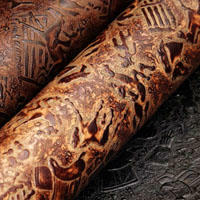 With its wispy scrolls, it is sure to add visual interest and a calming factor in any decor. 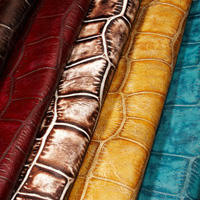 Gator Hornback is a bold, rich and exotic pattern used by luxury manufacturers around the world. 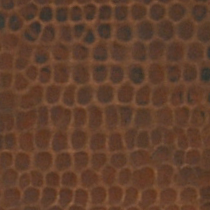 Our newest colorations and textures are found in this pattern, as it is a showcase for many of our best and creative customers. 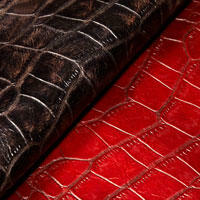 Giant Croco collection emulates the superior boldness that is represented by the illusive crocodile. Heraldic collection pairs the styling of European architecture represented in the bold arching, with its gothic, post-renaissance appeal. 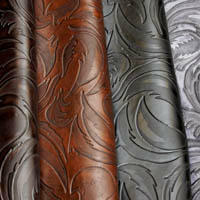 Hornback Italia Collection is our most popular collection for a reason. 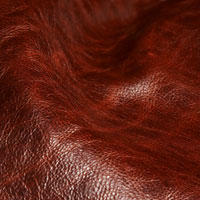 Always making a statement wherever it's seen, it demands your attention with strong texture and flawless coloration. 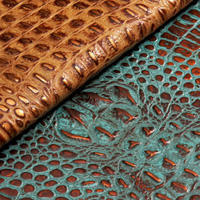 This collection is not for the faint of heart, it offers you a walk on the wild side! 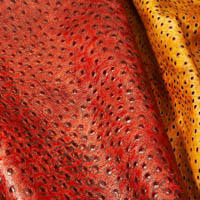 The abundant all over texture is sure to please anyone! This Collection is reminisce of Native American Art and Designs. 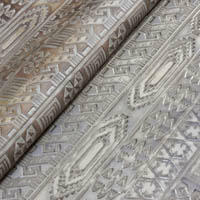 This intricate pattern pays homage to the great artistic history and beauty of the Native Americans. 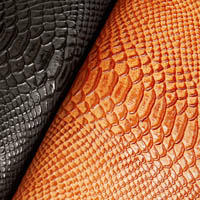 The Jumbo Croc Collection is indicative of the Croc's belly with large, smooth scales that give you that organic feel of exotic nature while maintaining a classic and sophisticated look. Lizard Collection is elegant for the most traditional of patrons and striking enough that it is at home with the most trendy and edgy designers. 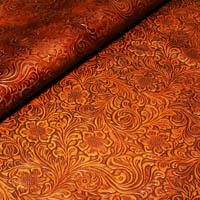 This fiery collection gives you a taste of the old west, with a modern take on color. When paired with other patterns and bold colors, you can create a knock-out sensation anyone would notice and appreciate! 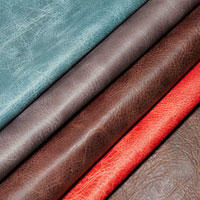 This collection of full grain leather is a majestic representation of what a matte finish can do. 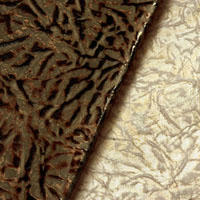 It's exquisite texture will surely make a statement wherever its placed. 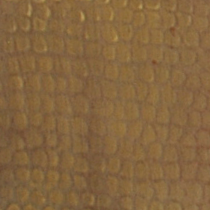 This pattern has been established since the 1920's. 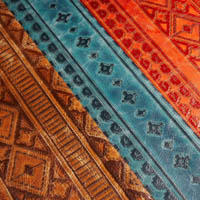 Indian traders ran trading posts that influenced the type and quality of rugs in that area. 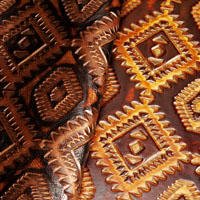 Barbarossa has established our own Navajo pattern to distinguish our style for the modern times. 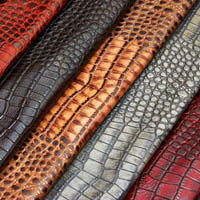 Nile Croc Collection is all about taking the texture of classic croc and epitomizing it with a blast of deep textures and colors to represent the robust nature of a croc's skin. 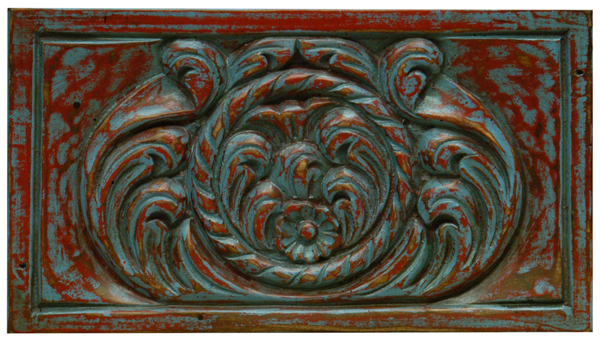 Opium Collection is an assembly of nature's beauty at its best. With great attention to the foliage, we created an intoxicating medley that sweeps across a seemingly weightless plane. 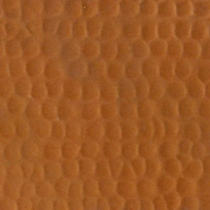 Ostrich Collection has a texture suited for the most exotic of tastes, this collection is sure to please anyone with an eye for the unconventional and incomparable. 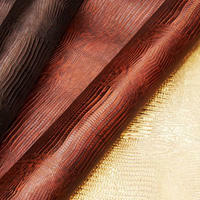 The Pearlized Collection is a glamorous full grain leather with natural rises and valleys and a hint of metallic for a remarkable finish. 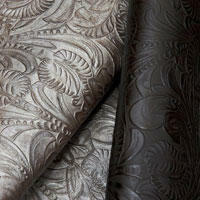 Plume collection has bold strength that encompasses the beauty and unrest of windblown feathers. 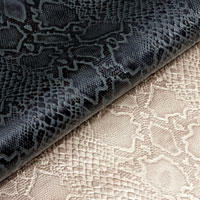 Python Collection creates an enriched texture wherever it is used not only by invoking a mysterious quality, but in itself inspiring the need to feel its textures. 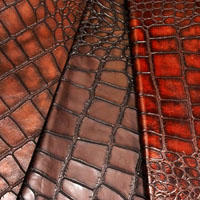 Regal Gator Collection speaks for itself. 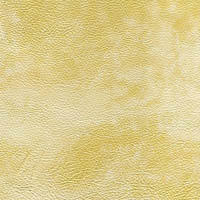 With a lush richness in texture and color it is sure to satisfy the most distinguishing palates. 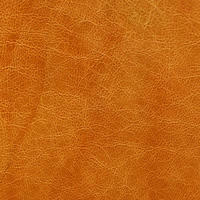 Rustico is a soft full grain leather with visible texture that ages gracefully. 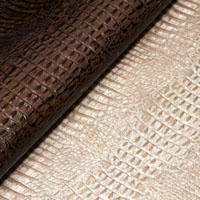 Samir Croc collection allows you to have a crocodile pattern on a smaller, delicate scale. 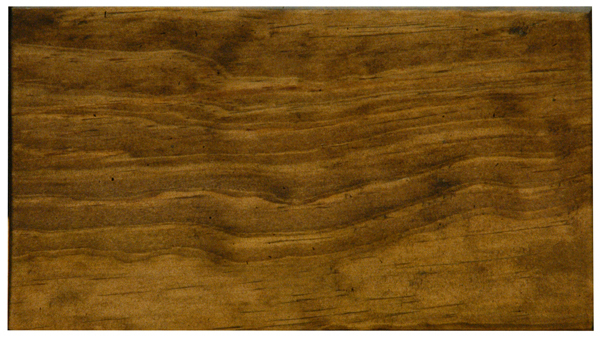 It nonchalantly requests your attention with its organic and beautiful texture. 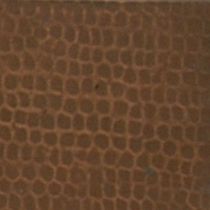 Shagreen Collection is an embodiment of exuberant texture bound by captivating color schemes to create an instant focus to any item it is applied. 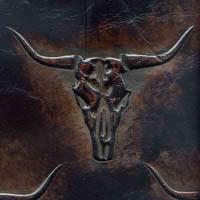 The Skulls Collection is inspired by the Texas Longhorn. 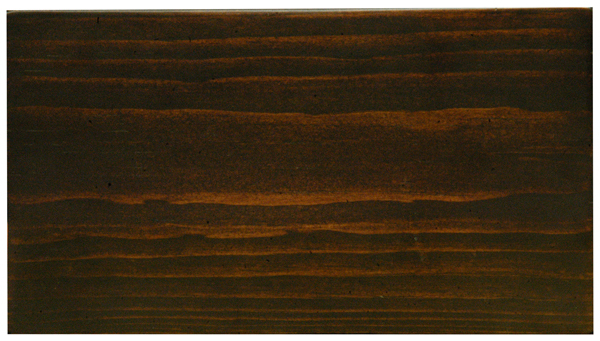 The striking pattern and layout can make any piece a statement piece. 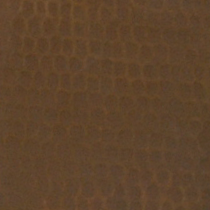 Snake collection combines deep texture with meticulous detail to replicate the structure and feel of the scales of the American Snake. 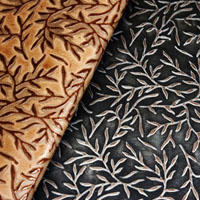 Sylvan collection embodies the classic elements of leatherworking from years past with a dreamy pattern of fern-like leaves and twisted branches. 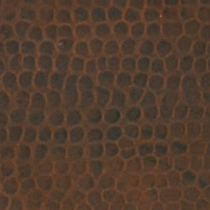 Tortoise Croc is illustrative of the worn skin of a Croc with an accompaniment of the smooth, broken texture of a Tortoise shell. 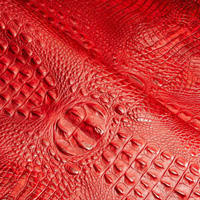 Strong and bold, the Tortoise Croc is visually gratifying. 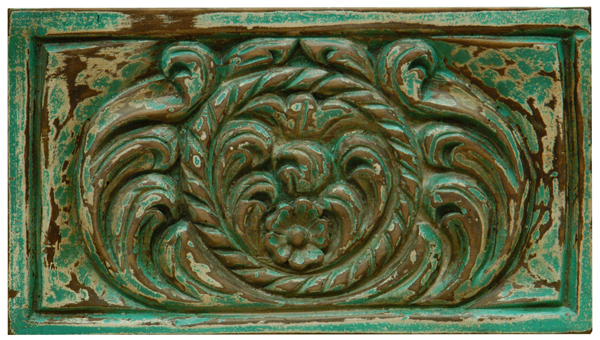 Tropical Tooled is the essence of romantic flora. 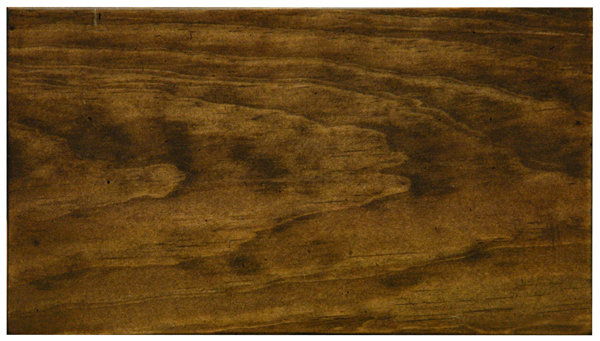 Superior attention to detail provides a hand crafted veneer that exhibits a meticulous web of foliage. 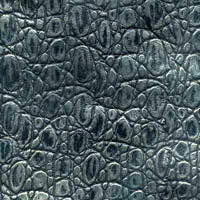 Turtle Croc collection embodies the inspiration of Oceana combined with Croc structure to create beautiful opaque colors in a rich emulsion of texture, reminiscent of a cobblestoned street. 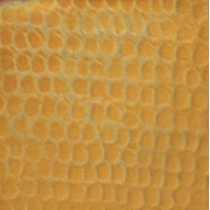 Tuscany Croc Collection is indicative of the Croc's belly with large, smooth scales that give you that organic feel of exotic nature while maintaining a classic and sophisticated look. 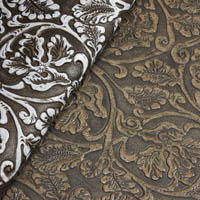 Verona Damask Collection is a classic foliage print, when paired with bold colors and symmetric design, creates a fantastic mash up of traditionalism that is only shadowed by its grand presentation. 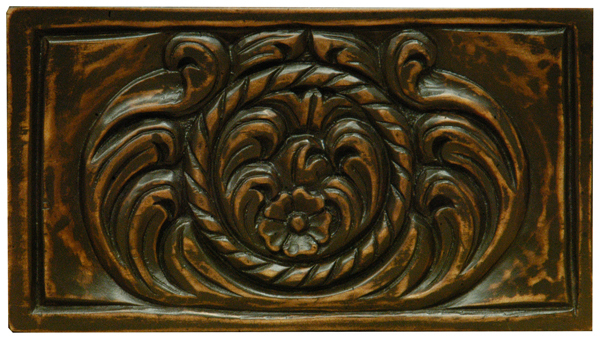 Wildflower Collection is inspired by the wildflowers that grow freely in nature. Seemingly lost within themselves, the Wildflowers twist and turn in whimsical wonderment.